The lightweight Mini Bravo� Plus Stroller makes every excursion simpler with user-friendly touchpoints, precise maneuverability, and click-in attachment for all KeyFit� and Fit2� infant car seats. 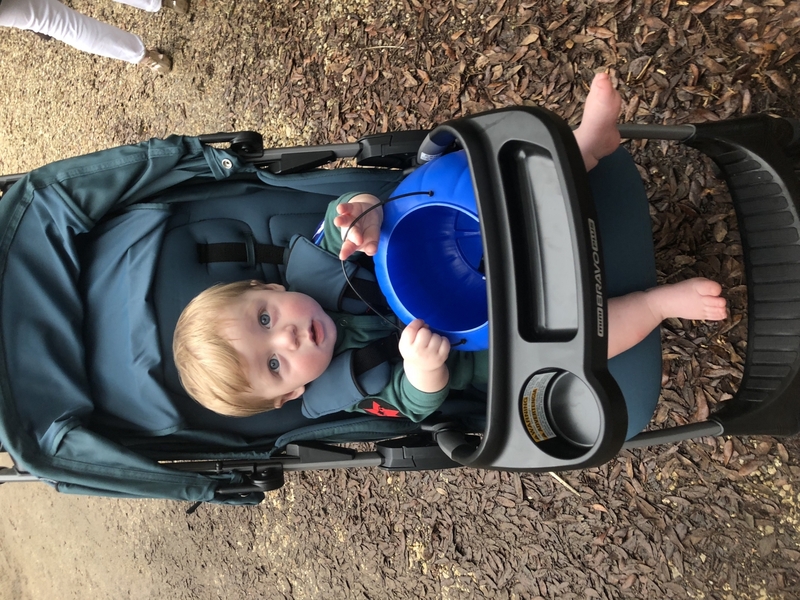 An easy-to-reach handle activates a compact fold with one hand and the stroller stands on its own when closed, plus the fold handle doubles as a carry handle for on-the-go convenience. After inheriting a KeyFit carseat, I was looking for a stroller that I could use with my daughter for years to come. This stroller is perfect! The carseat clicks right in so we could use it for her very first outing. The stroller is decently light and maneuvers easily, and the dual canopy (when combined with the carseat) was perfect for protecting my girl from the wind. I am so glad we got this stroller, and the black coloring makes it timeless so we can use it with any future kids too! Great Stroller with fun features! WE love it! My wife and I were looking for a replacement stroller as the one we had were small and our son appeared to be cramped and a little uncomfortable. There were a few things were wanting to have with the purchase of a new stroller. Comfort, size, weight, usability, good max weight so we could keep it longer and a cover as we're out and about allot. Our son takes recharge naps and with our old stroller, we'd have to carry a blanket to cover the stroller to isolate him, give him a sense of privacy. We were in Babys R Us and found this Chicco Mini Bravo PLus and was so blown away! The downside was the Stroller was expensive, a little out of our budget. I do a little research and find it here on Albee Baby! Price was right, got to use super fast and we are still in love it! Our son approves as well. I love this stroller. It's easy to handle, feels sturdy, and packs well. My daughter loves the little tray table in front. Best of all, I got it for a great price. So glad to have found the Albee baby website! Thanks! So far this stroller is everything I expected it to be. It has everything I wanted while still being light and easy to use. Folds great even fits my my 2 year old perfectly. 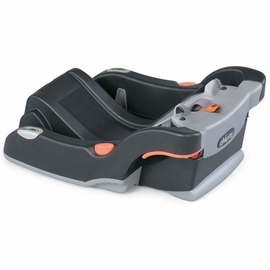 The chicco Infant seat snaps right in and the tray comes off easily. The basket is also a great size. I�€™ve only used it once so far so I can�€™t comment on the on longevity. Only complaint I have is I thought �€œInk�€ was black but it�€™s actually a dark navy blue. It�€™s very pretty still but it doesn�€™t match my car seat like I wanted it to. It arrived super fast from Albee baby. This is the best purchase we�€™ve made since our son�€™s electric swing! This stroller is super easy to pop up and fold down. Super light especially compared to our big Chico stroller that we bought with our carrier. It even fits a carrier and amazing �€œoff-road�€. We used it trick or treating at a campground and it did AMAZING! Highly recommend this stroller!! It�€™s worth paying a little more to get the Bravo Plus! First, I love all the features that this stroller has including the extra large canopy, parent and child tray, easy fold, and lightweight. However, I have bought two of these strollers and the front wheels on both of them have broken within a month. The wheels stop turning so you can't maneuver the stroller and you end up pushing it into a wall. It's a serious safety issue and I'm surprised Chico has not had a recall. If they fixed the shell issue, this would be an easy 5 star product. This stroller is very well made and easy to fold up and go. The material is very nice and wheels work great. Only complaint is the foot rest/ seat size. My baby slid down and cried every time I tried to put him in the seat. The space was just too narrow for what he was used to being in a car seat or a Bob jogging stroller. The seat back reclines but baby�€™s legs are still straight down instead of up or inclined a little. This is a very nice lightweight stroller and easy to travel with! Wheel broke after a week. We bought this to take on vacation on a plane. I did a lot of research and I wanted something sturdy and not flimsy like those $60 liteweight strollers. We literally opened it the night before we left. It worked fine until we were at the airport on our way back the front wheel started getting stuck, after closer examination (comparing it to the other front wheel) it was broken already missing a metal coil and I don't know what else. We struggled with it but thankfully we were on our way home and have our bigger graco at home. I've had a few stroller brands in my day and I have to say by far this one is my favorite. The wheels don't get stuck on anything and its so easy to maneuver. Folding is a breeze as well. The only complaint I have is the cup holders, I wish these were a little wider and deeper so things don't fall out. I bought this stroller a couple of months ago. In the beginning this stroller was great! I love how lightweight it is and how easily it folds and fits in the car. I also love that my Chicco Keyfit carrier just snaps right in and we're ready to go. Also has awesome features like a child's tray and the tray up top for parents. However, now that I've been using this stroller for a couple months it has all of a sudden started making a terrible squeaking noise. At first it was just ocassionally, but now it's all the time! Just as my baby is about to fall asleep he is woke up due to the squeaking noise of the stroller. I don't know what to do to fix it and it's super annoying. Loved this stroller until this problem arose. I'm a first time mom expecting in a couple of weeks! I went with this stroller due to it's size, and many great features! I love I'm able to handle this stroller without any assistance and that it's compatible with some great car seats. 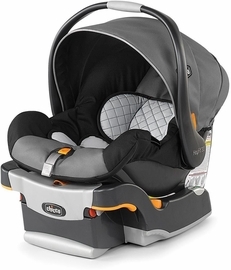 We went with the Fit2 car seat, and clicks right into the system and is secure by the children's tray (another feature that I like) The shade pulls down in front of child's face if needed, great for protecting a little one in the early months! 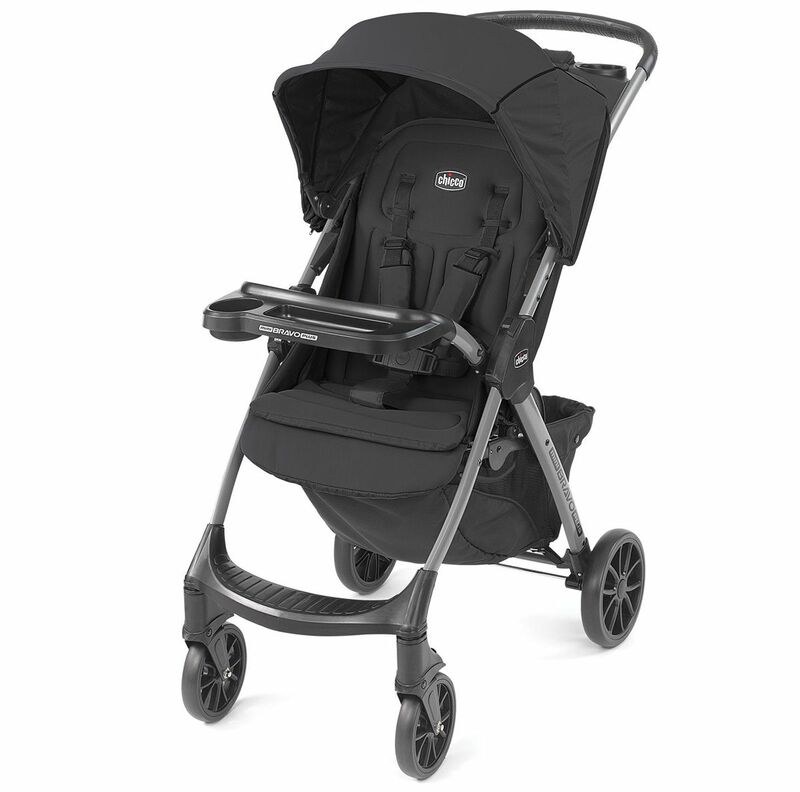 The seat it's self is really cushioned for a smaller stroller and its easy to adjust. I love that it has two cup holders and a pouch for small items that i may need to keep handy. Overall, a great stroller! I would highly recommend this stroller for the simple fact that it is so easy to use. It folds open and shut with one motion. I can quickly open/close it and lift it into the back of my car so easily because it is also so lightweight. Another favorite feature is how well and easily our Fit2 car seat snaps into the stroller with no additional attachments/adaptors. Overall great product. Quick assembly, easy to use, super durable. Considering buying another one to keep in our other car! With having baby number 2 you realize that is truly needed and what is not necessary. This stroller meets all of our needs. Lightweight, yet durable on bumpy roads for walks, folds easily and fits well in a trunk while offering the features that a larger stroller has. The best part is that the infant car seat snaps right in and you dont have to pay extra for an "accessory item" to make that happen. The only area that I wish was different is the handle bar. Most of the other Chicco strollers have a cushioned handle bar and for some reason this item is rubber. Also, the area to store things like a cellphone or keys is fabric instead of plastic. But I'd rather have the other great features then the two its missing. With having baby number 2 you realize that is truly needed and what is not necessary. This stroller meets all of our needs. 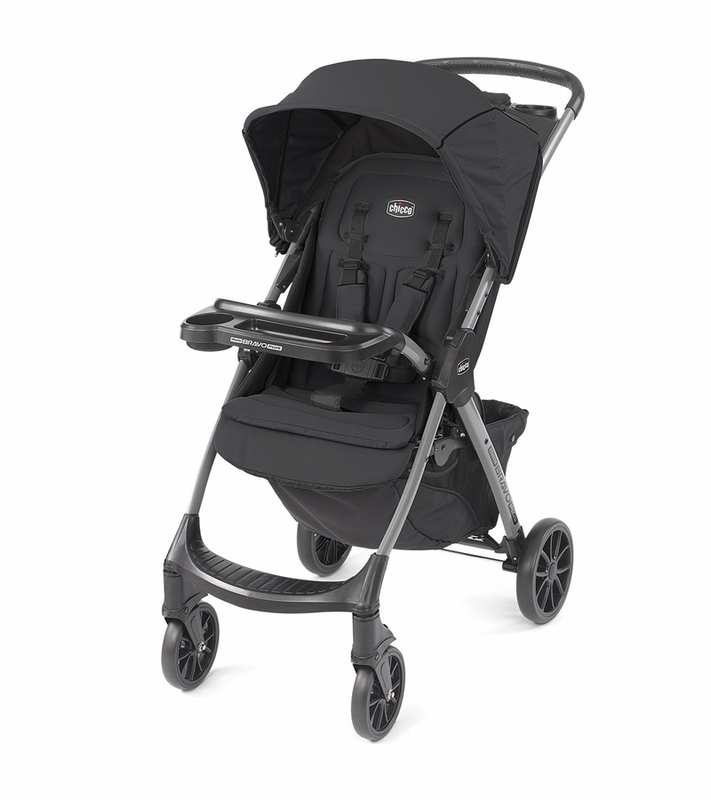 Lightweight, yet durable on bumpy roads for walks, folds easily and fits well in a trunk while offering the features that a larger stroller has. The best part is that the infant car seat snaps right in and you don't have to pay extra for an "accessory item" to make that happen. The only area that I wish was different is the handle bar. Most of the other Chicco strollers have a cushioned handle bar and for some reason this item is rubber. Also, the area to store things like a cellphone or keys is fabric instead of plastic. But I'd rather have the other great features then the two its missing. This stroller is awesome and very easy use. It makes taking walks enjoyable. I will definitely be recommending it to other parents that I know! We have been using the Key-Fit Caddy for my 3rd son and have loved it. We were looking for the next step stroller that can carry the Fit2 car seat when he's sleeping and have him sit-up when he's awake and we're on the go...this is PERFECT!! The seat and harness fit him so well and the fabric is extremely soft and easy to clean. The basket under the stroller is very large and can hold so much more than the diaper bag. With 2 other kids, the fold and stand is very helpful when loading all the kids into the car. My husband loves the height of the handle, other strollers we tested were much shorter. I would definitely recommend this stroller! We love it!! Easy and d light weight! We are enjoying our new stroller for its lightweight, easy open and close features. Every second counts and this stroller has been great! Highly recommend to moms and dads on the go! As the owner of a full-size Bravo stroller (which I love, by the way), I wasn't sure what benefits the Mini Bravo would have to offer... I was pleasantly surprised to say the least!!! After putting it together (which only took a few minutes!) my husband and I discovered several fantastic features including an incredible turn-on-a-dime turn radius, a sleek, full-coverage canopy that stretches all the way over baby but has a mesh window so we have good visibility of what she's up to, a large storage basket underneath, and a ridiculously fast and easy folding mechanism - I can fold it up with one hand in one second! Our KeyFit car seat snaps right in just like with our full-size Bravo stroller, but the Mini is more maneuverable, portable, and fits through doors more easily. I enjoy the classic, gender-neutral Graphite color we chose. I'd say, for a Mini stroller, it lacks nothing and actually has a many perks of its own! This stroller is truly amazing! We were looking for a lightweight stroller and just happened to stumble across this stroller. Since it was a new stroller and there were not 1000 reviews on the internet I was a little nervous since I read all reviews but we have been so incredibly happy with our purchase. The stroller meets every need from the infant phase to older children. Our Keyfit 30 clicks in which is a lifesaver with a newborn. It easily folds up with the handle so you only need 1 hand free which is great with young ones. The stroller is light and compact in my car so it does not take up the entire trunk. The cup holders are a little deeper on the parent console that my other stroller which is so nice. I can actually put a water bottle or my coffee in the holder and trust it will stay in place and not fall on my son. The basket is large too which was unexpected to me since most lightweight strollers have minimal storage. I think this is Chicco's best stroller as far as checking every box. You will be happy with this stroller. For all moms, this is the only stroller you will need!! My husband and I absolutely love our Mini Bravo stroller. I wish this had been on the market when we registered a year ago. Chicco has created the ideal size stroller. It is small and lightweight but offers the best features of the larger strollers like a large basket underneath with ample storage. The stroller easily folds and I can hold my 10 month old while putting the stroller in my car. The bonus of folding this is that the child try bends with the stroller so it takes up less space when the stroller is folded. I had never seen this feature before. Our Keyfit 30 clicks it too which we obviously love. The handle is great in that it is not cloth so it will not wear out. The canopy is also extra large so when my son falls asleep on our walks I can put it all the way down so he does not get the sun exposure. We love this stroller. I would highly recommend this to all new moms as one stop shopping for strollers as well as moms with older kids since it is a lightweight stroller. You will not regret this purchase. So portable and rides smooth! This is seriously the best stroller that we have ever owned! I have been hesitant to leave the house this winter having two kids ages 2 and 7 months, but this stroller has really helped me to get out! One of the best features is its ability to fold so easily. It is also relatively lightweight for its size and durability. I can fold it up or snap it open all in one smooth motion WITH ONE HAND! It is amazing! My Keyfit 30 carseat also clicks in which keeps my little one safe and warm in the winter. I never thought that I could leave the house without a double stroller, but having a free hand to hold my toddler or help her in anyway while steering a smooth riding stroller helped me tremendously! It is very well made and I would easily recommend this stroller to anyone! I bought this stroller a week ago unexpectedly went into buy buy baby and they had it in stock! So excited i instantly had them pull out from the back and purchased loved it straight out of the box its such a beautiful stroller the design and material used on this specific stroller is amazing although i wish they used thr same black soft material all over its perfect, my only complain and only con about this stroller is the wheels and frame of the stroller it is a little flimsy and the wheels make a nasty squeak have only used it about 5 times corner to corner of my neighborhood and by day 3 i heard the squeak at random which dindt bother me too much but now the whole ride all you heard is a loud squeak and its so frustrating and annoying specially trying to put your baby to sleep. I unpacked and assembled this in about 20 minutes. It is light weight and the handle used to open/close the seat feels very secure and is easy for me to use. It stands nicely when folded, and manuevers smoothly. One of my favorite features is the handle bar: it is comfortable for me and easy to clean! I also appreciate the design to conveniently create a safe and comfortable fit for the shoulder straps, and the long length of the canopy is great. We had purchased the Bravo travel system for our son's arrival, so I've been using the standard Bravo for over a year now, and I've loved it. I have to say the Mini Bravo Plus is better in just about every way! Although the product specs don't show a significant difference in weight, the Mini feels so much lighter. It was quick and easy to assemble (no tools! ), and it's a breeze to maneuver. The canopy has coverage all the way to the child snack tray, including a zip-open mesh panel for better airflow. The parent tray has deeper cupholders than my Bravo and the storage section is also much deeper. The storage basket underneath is roomy, too. The Mini Bravo opens and closes easily. Our Fit2 car seat locks into the stroller, even with the child snack tray (no adaptor required). I would recommend the Mini Bravo Plus to anyone - there's nothing I don't like about it! Channeling the athleisure trend, Ink features a smooth and sleek knit in dark midnight blue.